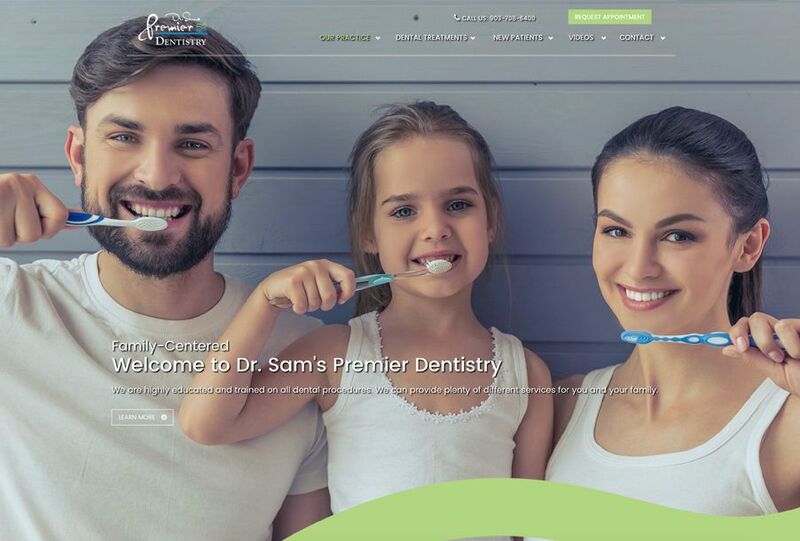 Here is a fun fact: 9 out of 10 dental practices that work with Roya.com, see a 30%+ imporvement in their ranking position within the first 6 months, 20%+ increase in call volume and a 100%+ positive ROI. See our marketing platform in action for yourself. Thank you. We will create your report and contact you shortly. Seriously a fantastic company. Five months into our partnership, I continue to be impressed from a customer service and marketing effectiveness standpoint. 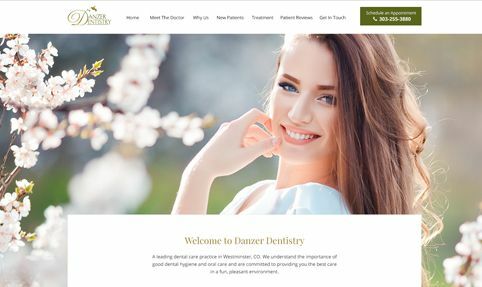 Dr. Barotz is known as the "Veneer Pioneer". 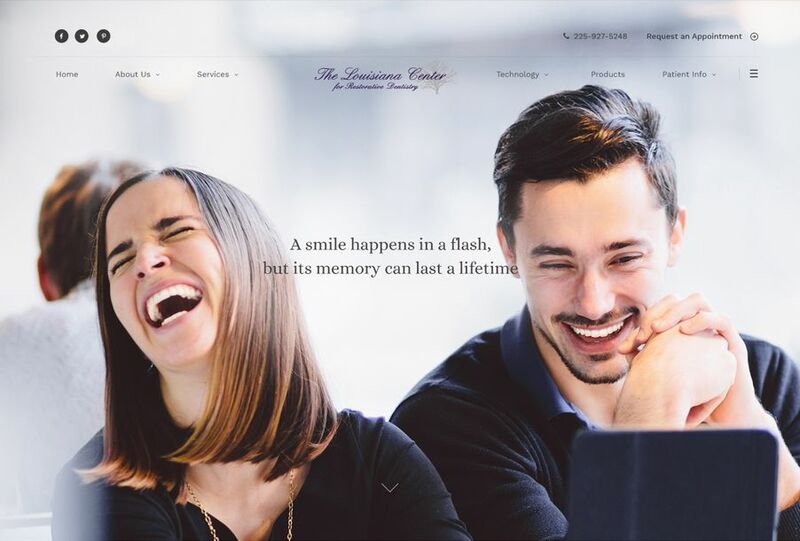 He has designed his practice for adults who want to comfortably receive comprehensive dental care all under one roof, from experienced and compassionate professionals. 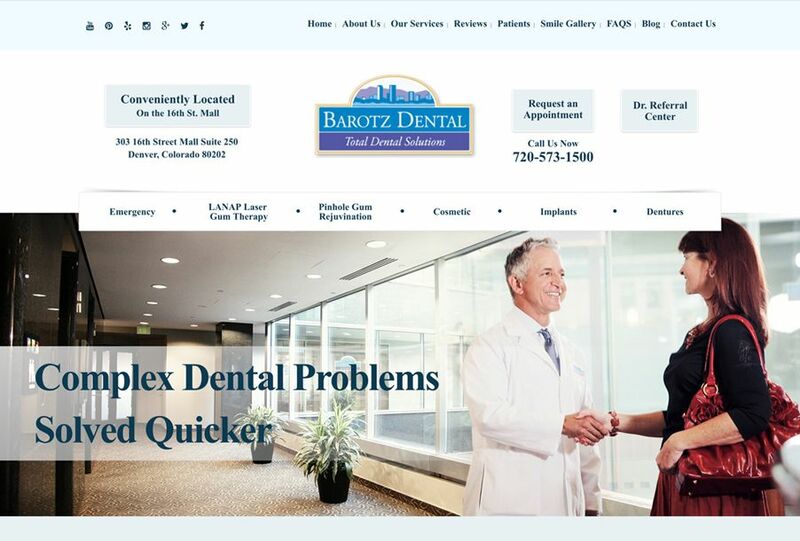 In March of 2017 Barotz Dental had its best month of revenue EVER. 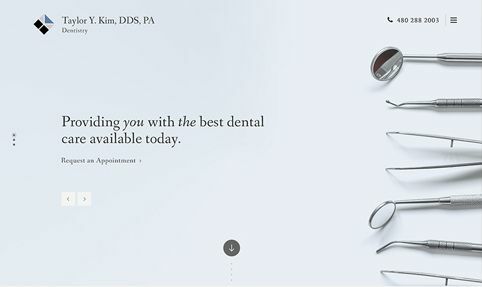 They converted 13 dental implant cases, 7 emergency cases, 2 smile makeovers and 4 Invisalign cases all from the website! We are excited to come to work every day to create beautiful smiles and share our vision of dentistry. We are passionate about our work. This passion fuels our drive to always strive for perfection. Perfection is our ultimate goal. We will never stop learning and always feel there is room to improve our knowledge base and performance. 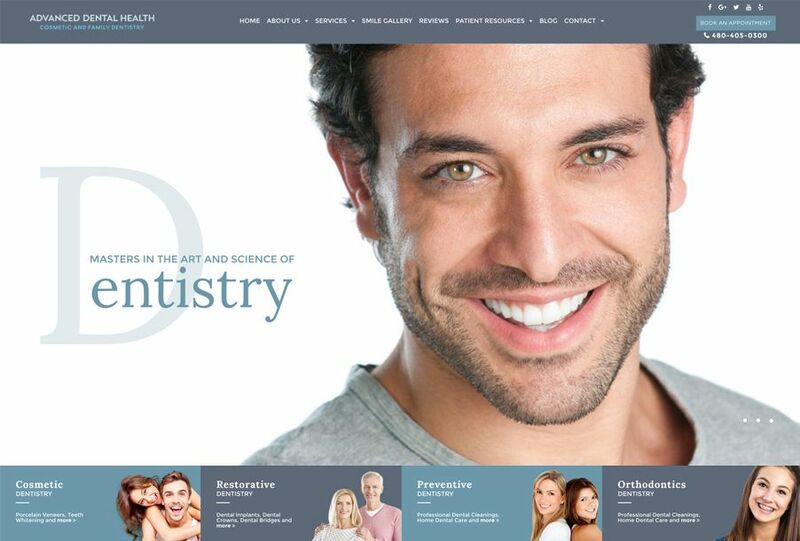 We partner with only the best specialists in dentistry. We will never refer a patient to a partner that we have not personally evaluated to ensure they have our same commitment to dentistry. In 2008, Dr. Nelson Daly completed the Medical College of Georgia and AAID Implant Maxi Course. 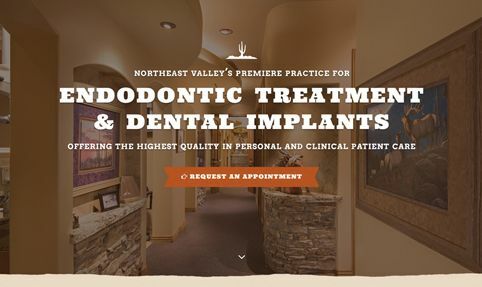 Since that time he was instrumental in forming the Advanced Dental Implant Studies with Dr. Ed Mills and the Atlanta Center for Advanced Dental Education and has continued since. He has been awarded an Associate Fellow in the Academy of Dentistry International. He is active in the Greater Baton Rouge Dental Association, The Louisiana Dental Association, and the American Dental Association in many capacities from Committee Member, to Officer, to Board of Director, and is past President of the Louisiana Dental Association. He was a founder and past President of the Baton Rouge Community Clinic. 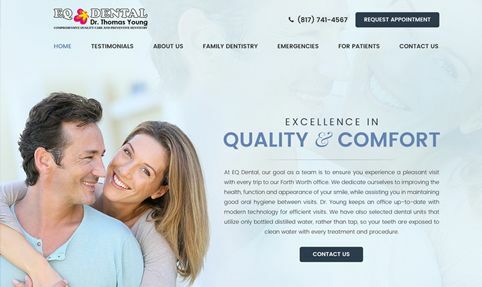 Dr. Brown and his team are located in Breckenridge, CO. His approach to dental care is to offer the absolute best care to achieve optimal oral health. 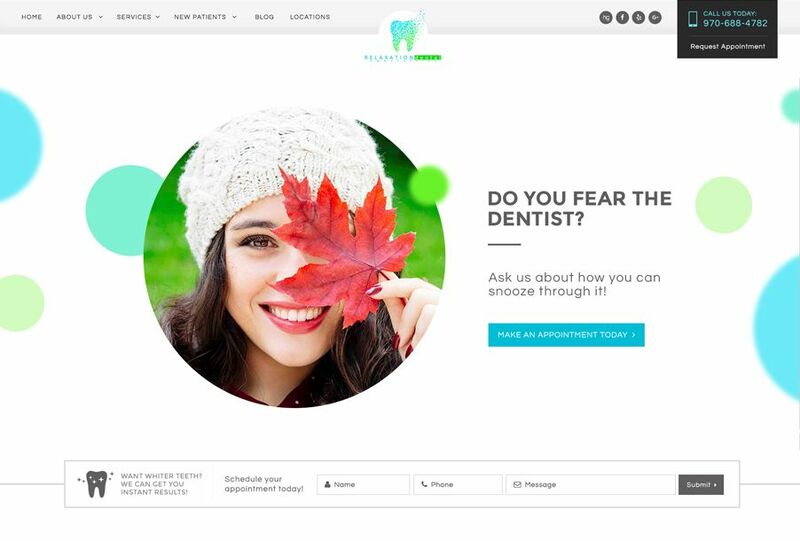 He wants to help his patients be in control of their oral health. Dr. Brown has received over 100 calls and 25 inquires generated directly from the website in just 60 days of the website going live. 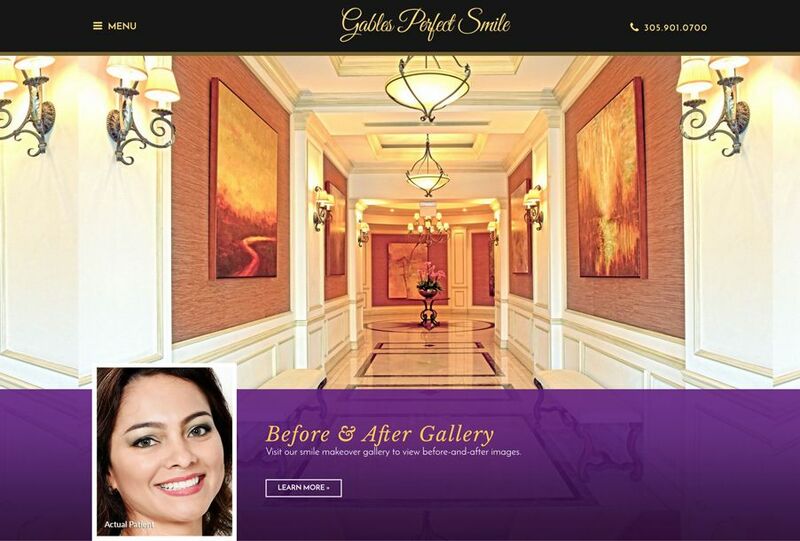 At Gables Perfect Smile, patients from the Miami Beach area visit our cosmetic dentist not only for the consistently amazing results our Doctors creates, but also for the skills and dedication to optimal care. Cosmetic dentist Gloria Ospina and associates are ready to help you with all of your cosmetic and restorative dentistry needs. 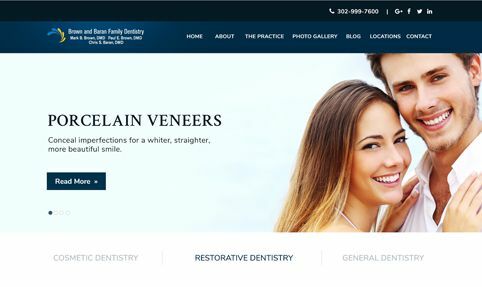 Roya.com has been able to achieve not only local (Miami) search results for Dr. Ospina but she now is found state wide for three of her top procedures. 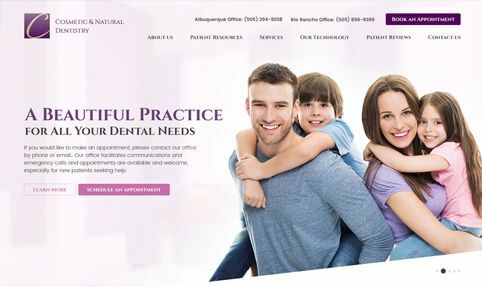 Whether you need a brand new strategy or just and improvement on an existing one, Our team of web designers, graphic artists, marketing experts, and project managers can help you choose the right package for your practice. We focus on best in class practices, but can help those who are just getting started as well.